SAC - Starter motor Alternator Centre was started in 1995 by Simon Coleman who came from a company where he served 10 years specialising in Starter motors and Alternators. 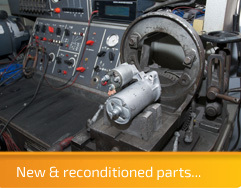 SAC are based in a factory unit on the Arches Industrial Estate; we specialise in re-manufacturing Starter motors and Alternators. 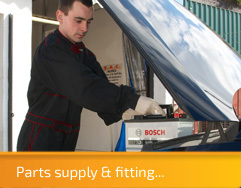 SAC supply the Public, Trade and Car accessory shops with quality new and reconditioned units. We offer free testing to customers and a fitting service while you wait on some vehicles for Starter motors, Alternators and Batteries. 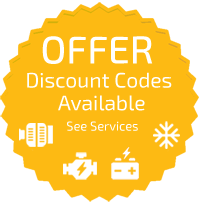 SAC today also supplies car Air Conditioning parts, Condensers and Compressors at some of the best prices available to the general public and trade both locally and nationally. SAC offer a free visual check and free pressure testing to all our customers and re-gassing for as little as £39 + vat, with a 30 minute while you wait service. We are cheaper and faster than our competitors. 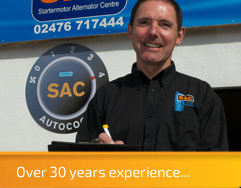 With over 30 years experience in Rotating Electrics and over 15 years experience specialising in Car Air Conditioning, SAC has been the preferred choice for many thousands of satisfied customers from both the trade and general public.